Thanks, Tom. Iris are so beautiful…and have a nice fragrance as well! I love it! Thank you for the beauty you share. Pretty! Mine are just now breaking ground. 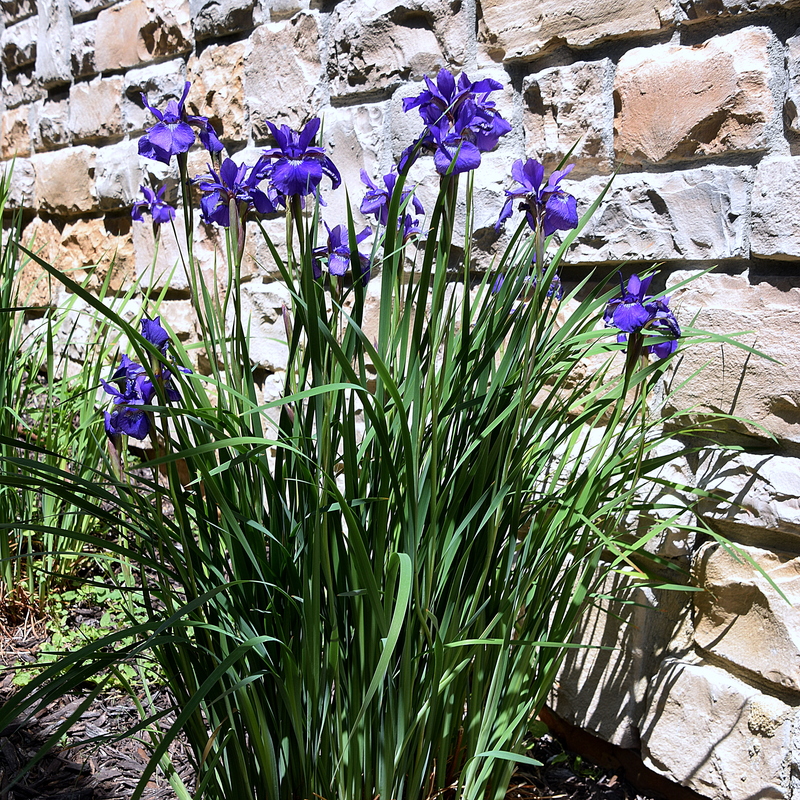 I’ll have Siberian Iris soon, too! My eyes like to play tricks sometimes, too! I love irises, so beautiful! Yes, they come in so many colors.